Hear from leaders in the scientific community sharing their updates on the latest research around massage therapy’s role in managing important health issues. Helene Langevin, MD, was sworn in as director of the National Center for Complementary and Integrative Health (NCCIH) on November 26, 2018. Prior to her arrival, she served as director of the Osher Center and professor-in-residence of medicine at Harvard Medical School. 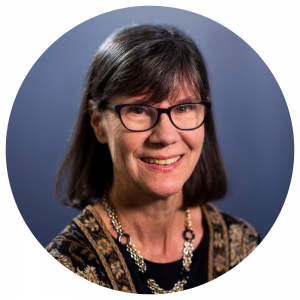 Her research interests have centered around the role of connective tissue in chronic musculoskeletal pain and the mechanisms of acupuncture, manual, and movement-based therapies. Nancy Cotter, MD, is a Clinical Assistant Professor at Rutgers New Jersey Medical School, and the Physician Lead for Integrative Health at the Veterans Affairs New Jersey Health Care System. 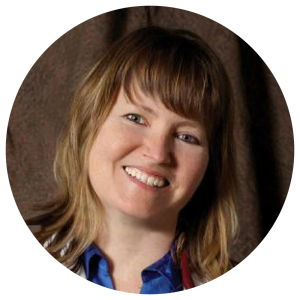 Her focus is on progressive treatment and healing techniques for veterans, and she is currently researching the use of integrative medicine modalities in conventional settings. 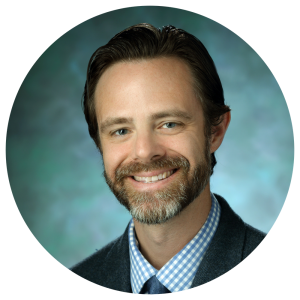 Hunter Groninger, MD, serves as Director of the Section of Palliative Care at MedStar Washington Hospital Center and as an Associate Professor of Medicine at Georgetown University. Dr. Groninger is also a Master Facilitator with the Education for Palliative and End-of-Life Care (EPEC) Program at Northwestern University. His research interests include palliative care delivery in cardiovascular medicine, symptom management strategies including massage therapy, word choice in complex communication, and the medical humanities. 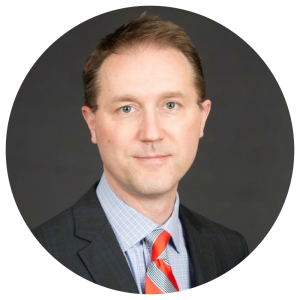 Clay Jackson, MD, is a Clinical Assistant Professor of Family Medicine and Psychiatry at the University of Tennessee College of Medicine in Memphis, Tennessee, where he maintains a private practice in family medicine, and directs the palliative medicine program at the West Cancer Center. 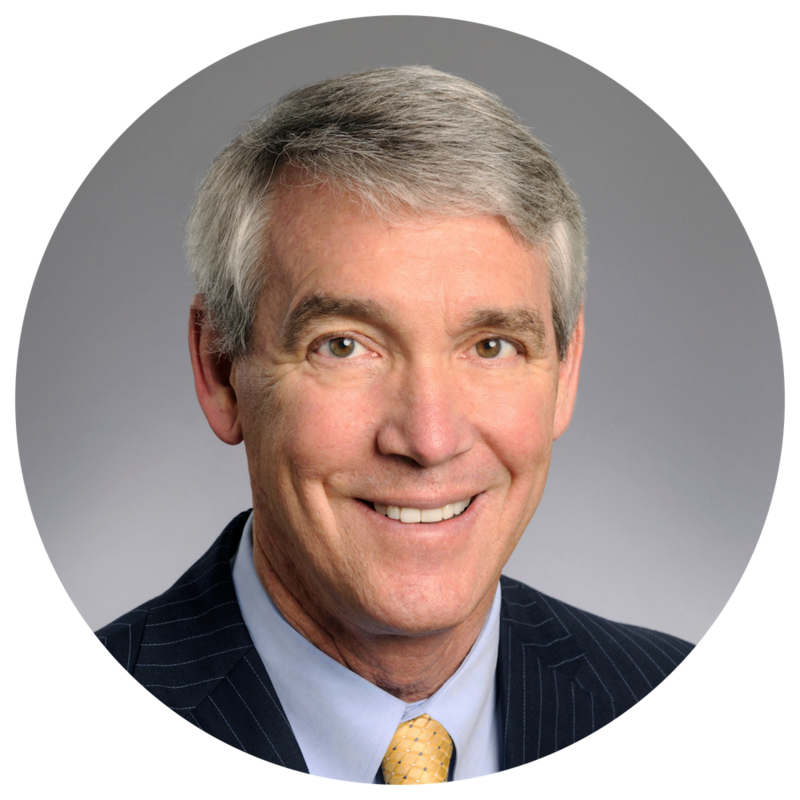 He serves as the President of the Academy of Integrative Pain Management. 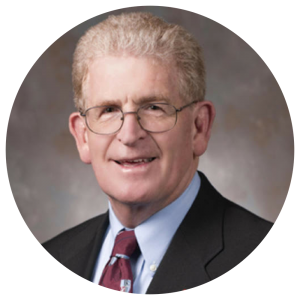 Robert D Kerns, PhD, is a Professor of Psychiatry, Neurology and Psychology at Yale University, and he is currently the Program Director of the National Institutes of Health-Department of Defense-Department of Veterans Affairs Pain Management Collaboratory. 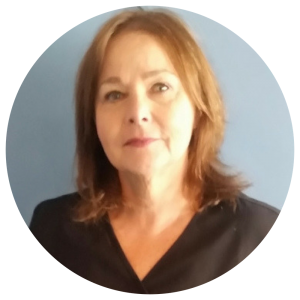 Jeanne Massingill, LMT has been a massage therapist for 41 years and is the owner of the Oaks Massotherapy & Botanical Spa. Her research interests include measuring the impact of massage techniques she has developed for woman who have been affected by breast cancer. Nicole Nelson, MSH, LMT is an adjunct instructor in the department of Exercise Science at the University of North Florida (UNF). 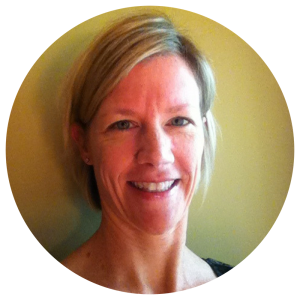 She has been a massage therapist and personal trainer for close to 25 years. 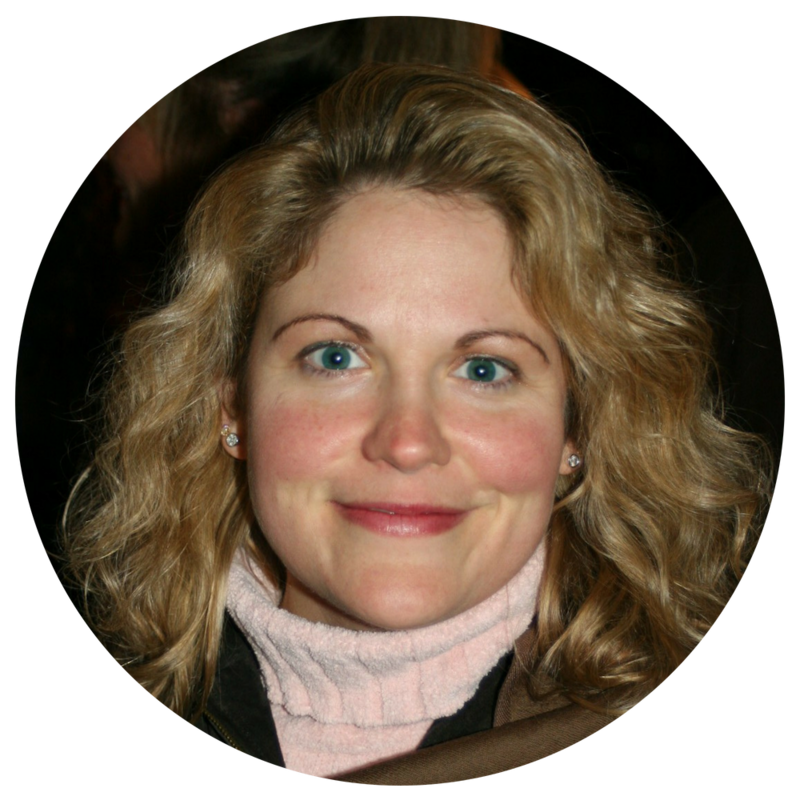 Her research focuses on complementary medicine and exercise science. Mark Hyman Rapaport, MD is the Chairman of the Department of Psychiatry and Behavioral Sciences at Emory University School of Medicine. 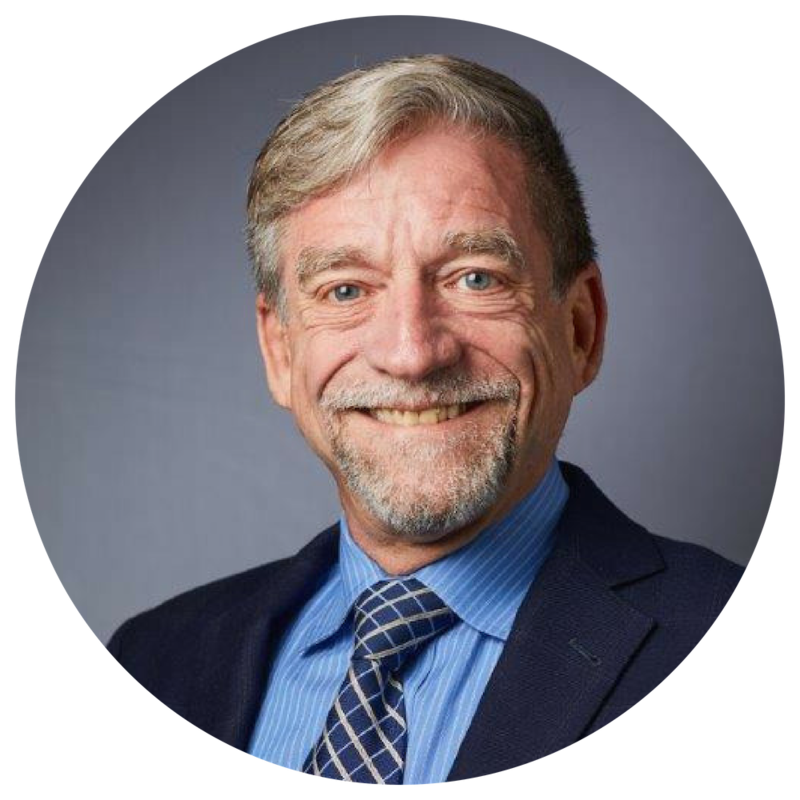 He serves as the Co-Editor and Chief of FOCUS: The Journal of Lifelong Learning in Psychiatry. His research interests are focused on psychopharmacology, and he investigated the biologic genesis of anxiety disorders, bipolar disorder, and depression. Katie Stewart, BS, LMT, RCST is a massage therapist, an educator and a researcher. She is a faculty member at the University of Kentucky and has worked on the CAIPEC project to improve the delivery of chronic pain management to Central Appalachia residents through an evidence-based and inter-professional approach. Heather Tick, MD is a Clinical Associate Professor in the Departments of Family Medicine, Anesthesiology & Pain Medicine, and is the first Gunn-Loke Endowed Professor of Integrative Pain Medicine at the University of Washington. 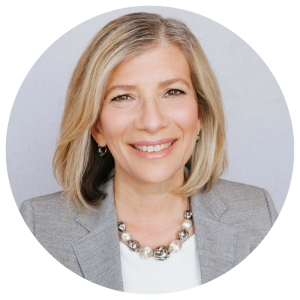 She co-founded one of the first interprofessional pain centers, located in Toronto, and is the lead author on the December 2017 white paper, Evidence-Based Nonpharmacologic Strategies for Comprehensive Pain Care: The Consortium Pain Task Force White Paper.